Today Dropbox announced that they’re doing away with the Mailbox and Carousel apps. According to a company blog post, they acquired Mailbox in 2013 (a mobile email app) and Carousel (a photo sharing app) in 2014 with high hopes for both. But now Dropbox must streamline their efforts and part of that is shuttering less successful projects. Mailbox will close on February 26, 2016, and Carousel will close on March 31st. 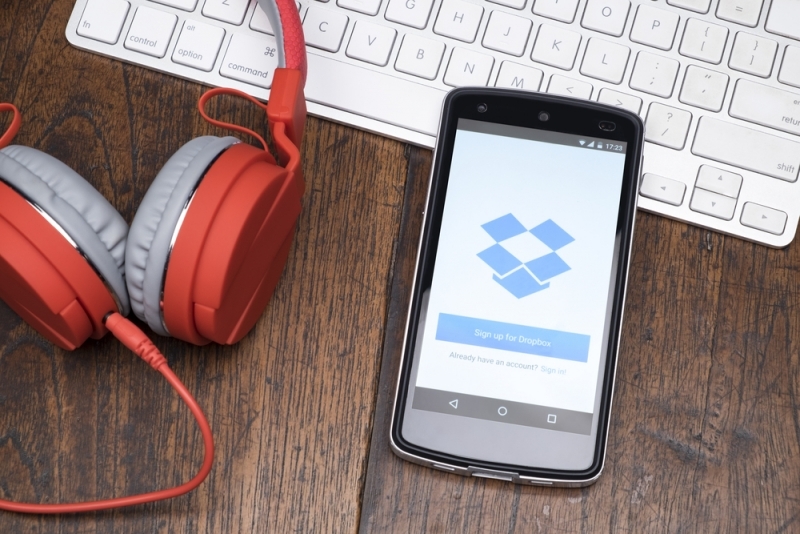 Dropbox says they will share details with users of the two apps soon, in hopes of making the process as non-annoying as possible. If you were a fan of Carousel, don’t fret too much. Dropbox will move many Carousel features over into the main Dropbox app. The loss of Mailbox might be a bit harder to deal with. Mailbox was one of the first to have the functionality of swiping left or right to take action on emails, and its "snooze" tool has since been copied by Google’s Inbox and Microsoft’s Outlook mobile app. Since Dropbox announced Mailbox and Carousel years ago, neither one has received updates worth mentioning. So ultimately, it isn’t a huge shock that they've met their end.